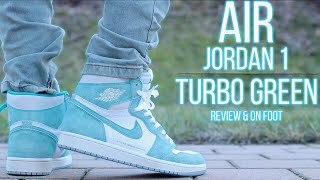 The tradition of retro footwear has been a part of the fashion industry for long, but it was the exclusive collection of Jordans that really set off this trend in the sports industry too. 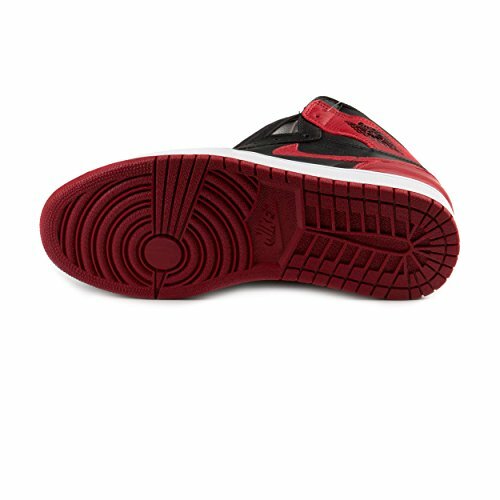 With the classic and timeless design of the Air Jordan 1, players have the power to bring style to the court. The retro design has been a modern footwear staple since the ‘90s. Now the retro design is back with a bang, and the newest addition to this collection is the Air Jordan 1 Retro High. It delivers the heritage style, and premium materials have added more comfort to the footwear. However, it’s the addition of the responsive cushioning that has really done the job in establishing them as one of the best shoes in the market. With a lot of colorways to choose from, Air Jordan 1 Retro High is the perfect footwear to pair up with your sportswear or any casual outfit. 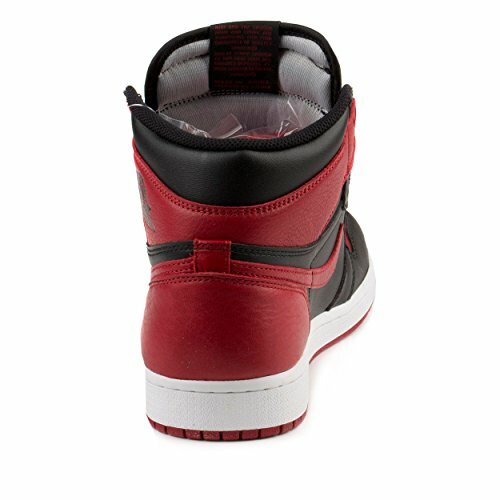 Air Jordan 1 Retro High has sturdy full leather uppers that offer great protection. With a rubber midsole and outsole, the footwear gets full points on durability. All this material, however, adds to the weight of the model, but if you are looking for some added strength and durability, Air Jordan 1 Retro High should definitely be at the top of your list. The shoes have a high cut and sculpted heel, which is a great feature for ankle protection and support. 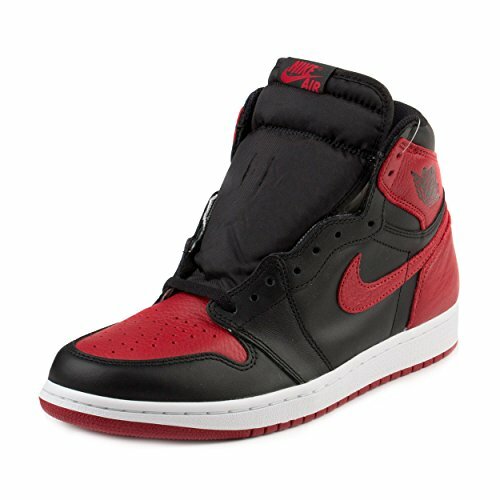 The original design is known for its optimum traction and nothing has changed in Air Jordan 1 Retro High. The outsole features multidirectional circles designed expertly in the soft and flexible rubber. 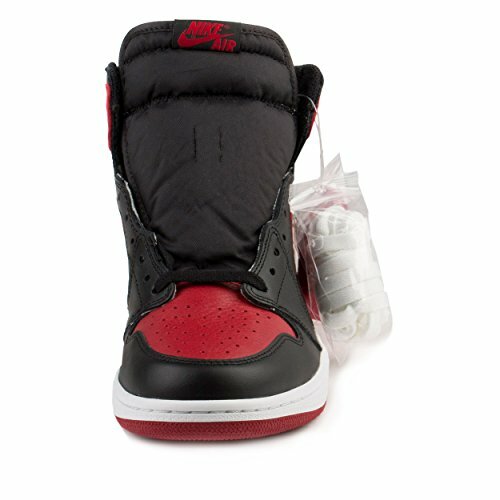 The design allows Air Jordan 1 Retro High to give the best performance for indoor and outdoor activities. 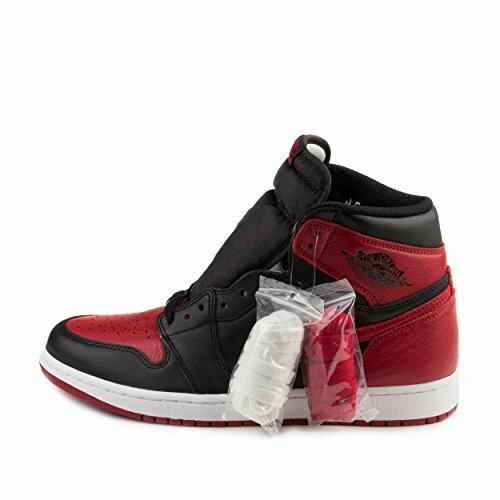 Overall, Air Jordan 1 Retro High is one of the best basketball shoes in the market because of its superior flexibility powers and great cushioning potential.